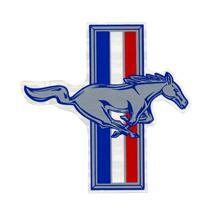 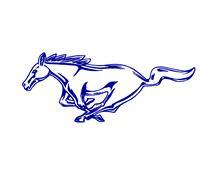 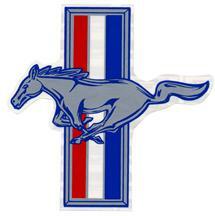 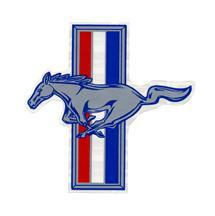 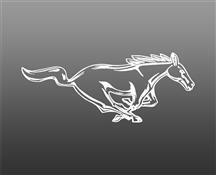 These Mustang Running Horse Decals come in wide variety of sizes and colors as well as both left hand and right hand specific decals. Late Model Restoration offers Mustang running pony decals so you can proudly display your love for the breed. 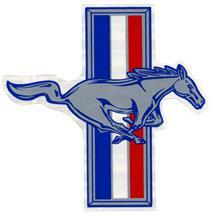 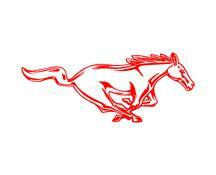 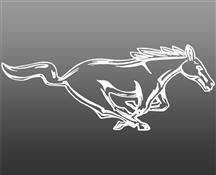 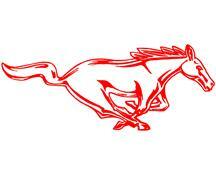 Whatever style suites your needs, LRS has got all the Mustang Running Horse Decals you could want. 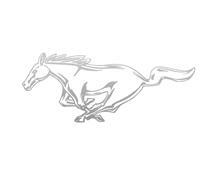 Looks great on any 2010, 2011, 2012, 2013, and 2014 Mustangs. 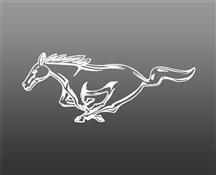 Running pony decals with just the horse or including the three bar flag behind the Pony. 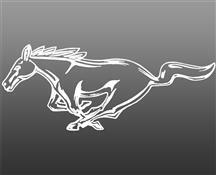 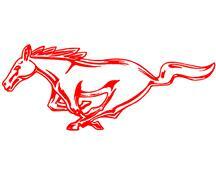 The iconic image of the running Pony is as important to the Mustang image as the car it's self. 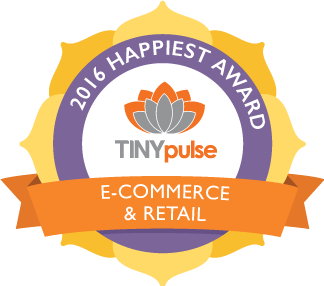 Show off that Pony and keep the timeless image of a running Mustang Pony where everyone can see!